Delete products before deleting Liberty manufacturer. 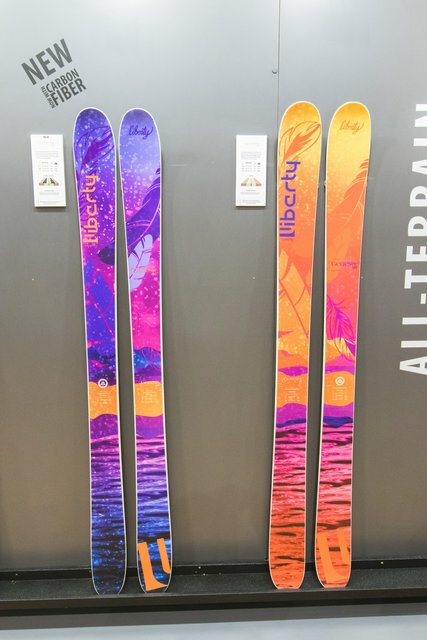 Based out of Avon, Colorado, Liberty Skis has been offering up quality freeride & park skis since 2003. 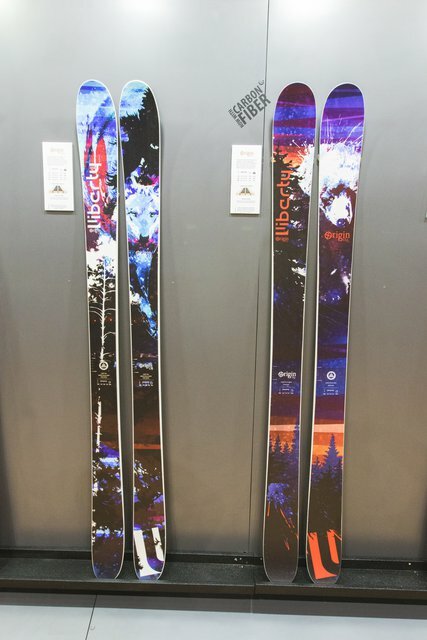 This year, they updated and added a couple new skis to their lineup. 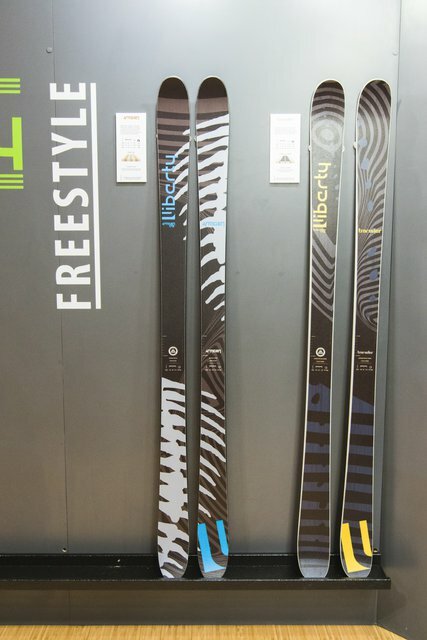 Notably the Origin 90, an all-mountain ripper for spring slush, chunder, and everything in between. 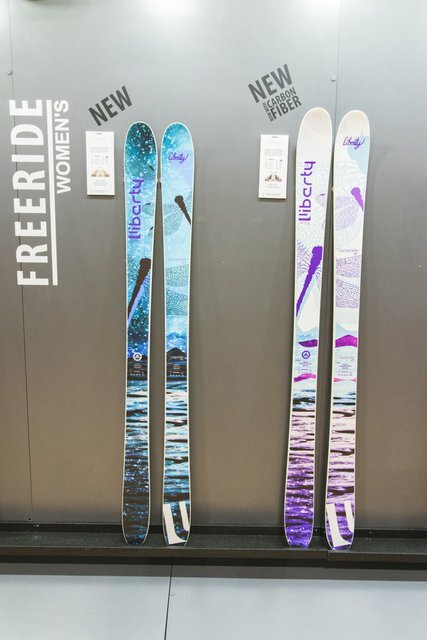 The women's side of things have added two, smaller waisted all-mountain skis, the Genesis 90, 96, &106, similar to the Origin series for the men. 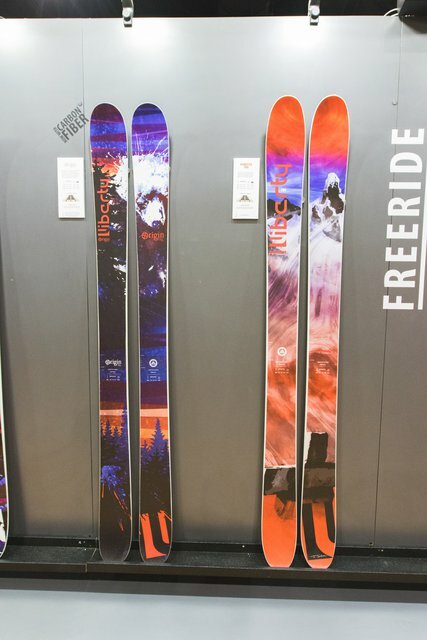 Characteristics: Surfy, Super Fast, Stable Ride Manufacturer's Description: The newest edition of Joe Schuster’s personal powder ride. It’s got all the best stuff: carbon fiber, bamboo, super fast base, camber, rocker, and a little dash of Joe. Made for the biggest, deepest, best days.